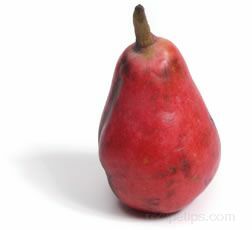 A pear that is native to Asia, which is similar in taste to an Asian/Japanese pear. 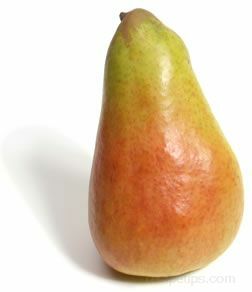 The yellow-skinned lower portion is apple shaped, while the upper portion retains more of the pear shape. The inner meat has the crisp texture of an apple with a very juicy and mildly sweet flavor. 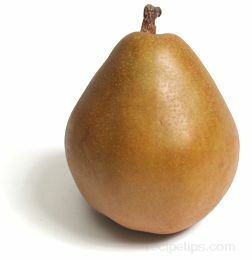 The pear can be eaten out of hand or served as a nice complement to fruit salads. It is best served cold.